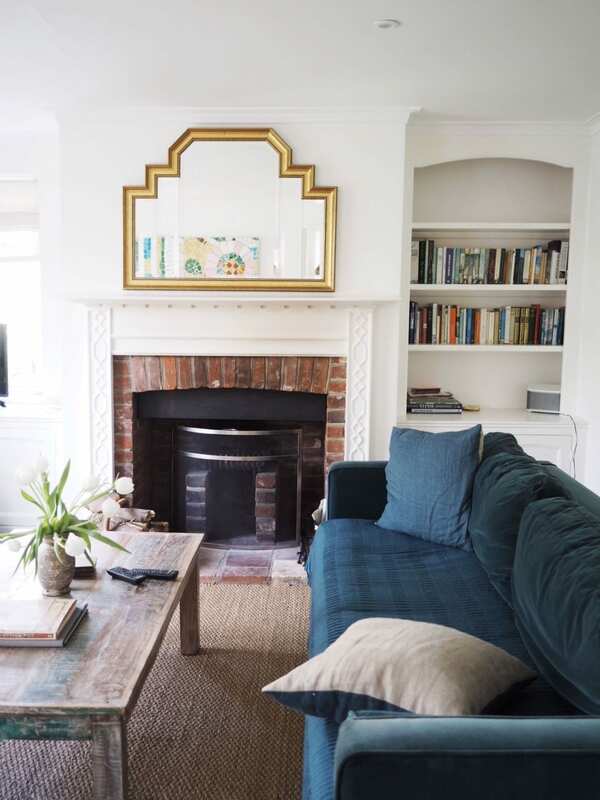 March Favourites (+ A Sneak Peek At My Latest Home Renovation Project!) - Fashion For Lunch. Hello friends! It’s that time of the month again and I want to share my faves with you all! 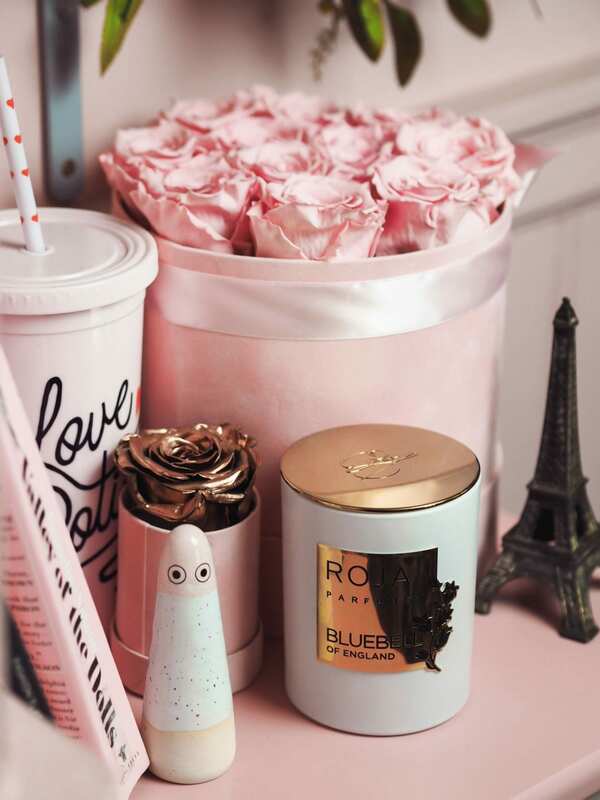 In short, it’s been a LOT of decorating, a lot of joy and well… a lot of pink it seems! I’ve enjoyed candles, podcasts, food (obvs) and a whole heap of paint. But we’ll get into all that! 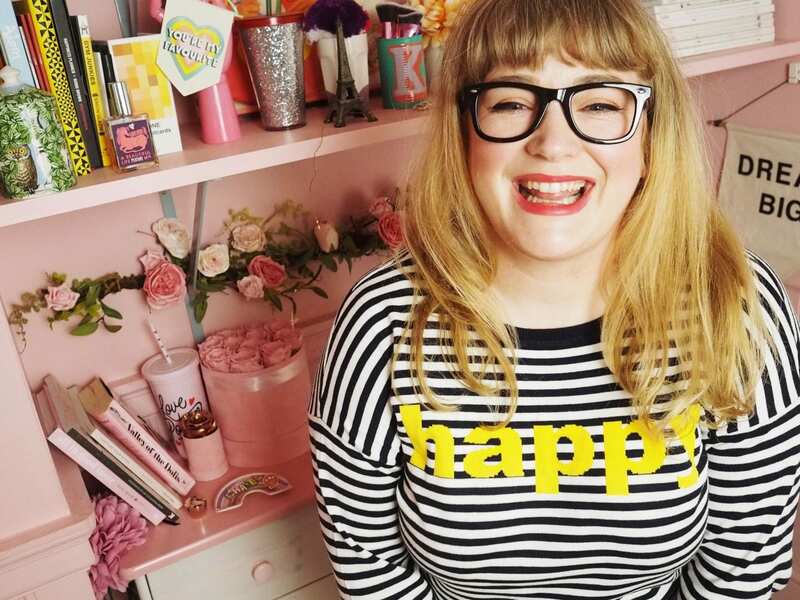 Here are my March Favourites… Let’s GO! Ah man! 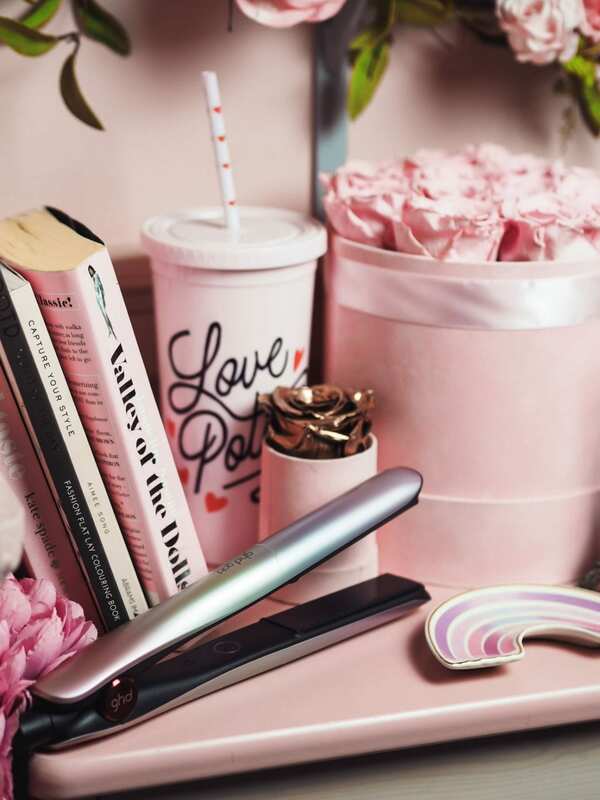 Can we talk about how darn HOT these ghd styling tools are!? I mean, seriously! Rainbow, metallic, ombre! Do you need to know anything else!? I’m dying over these! They have literally been released today, there’s also a hairdryer and a ghd Platinum in the same collection. So, if you want them, go get them! The new Coach handbag on the blog is the Coach ‘Parker’ Top Handle Handbag and let me tell you… I LOVE it! I did a little reveal vid, but I’m going to chat more about it soon! Stay tuned my friends! Also if you want to have a closer look at the Coach Top Handle Parker on the Coach website. 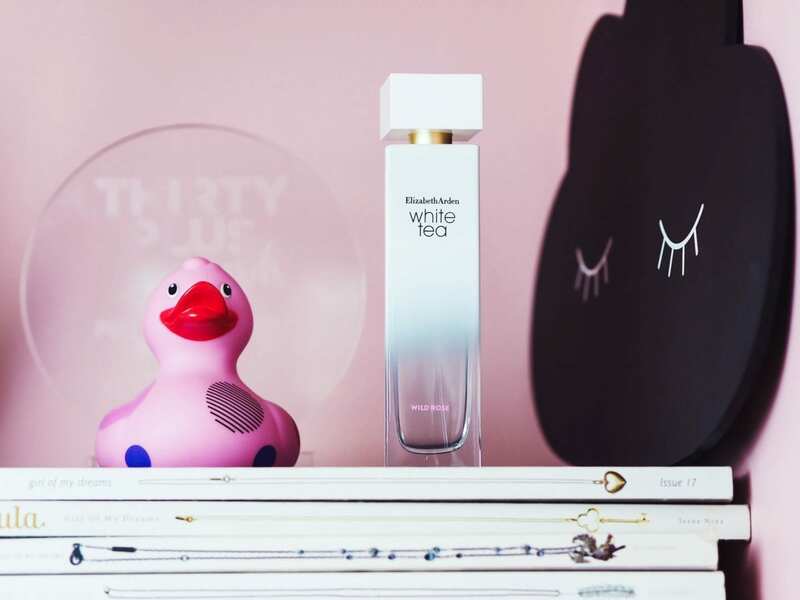 I’ve always loved Elizabeth Arden’s classic White Tea fragrance for it’s fresh, natural, elegant simplicity, but when I found out they had added a little of my favourite in to it; Rose. I was excited to find out more! 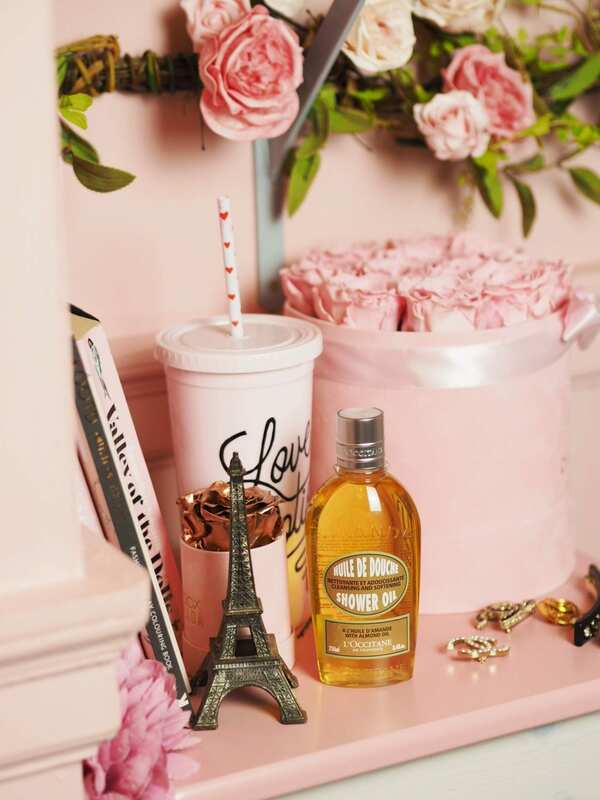 Introducing Elizabeth Arden ‘White Tea Wild Rose‘, which is a new fragrance and it’s all the white tea elegance of the original with a twist, of warm floral roses. It’s really pretty and a lovely day perfume which is perfect for Spring / Summer. Also, if you’re more of a vanilla girl, there is also a vanilla edition of the fragrance. Look out for it! Always Gordon, he brings us so much joy! Need I say anymore? 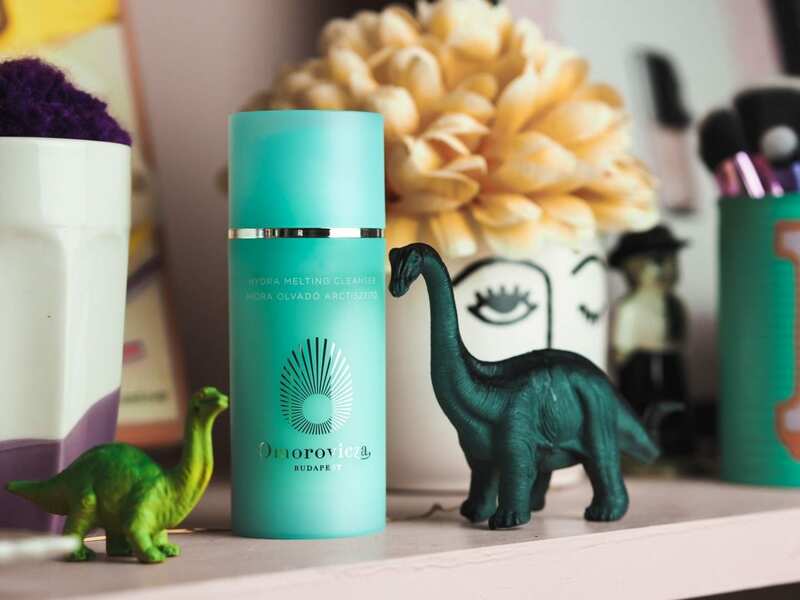 Just another shout out for my fave ever skin care… Omorvociza. I love this stuff so much, the lip balm is amazing, the night cream is a dream, the Midnight recovery mask is amazing and the Thermal Cleansing Balm is perfection. I love them so much! I think this one only just slips into March, but either way, I can’t resist mentioning it. We stayed in the cutest holiday cottage called The Old Forge (we booked it via Norfolk hideaways) and honestly, it was so beautiful. It had the most incredible kitchen, a garden filled with cute nooks and the dreamiest bath tub. I was in heaven! Just an FYI here, this isn’t an ad for Norfolk Hideaways, we booked and paid for the trip and we’ve booked through them a fair few times now, they just have the best holiday cottages, all of them are stunning! One of my all time favourite bath and body products has to be L’Occitane Almond Shower Oil. I just got a new bottle and before it gets all scale-y in the shower I wanted to take a snap of it and explain what it is about it that I love so much! This little gem of a product applies in-shower like a dreamy softening, moisturising oil. It quickly emulsifies and rinses off leaving my skin smelling amazing and feeling soft and nourished. Sure you can pair it with a body lotion, but I’ve never felt like I needed it. This does the trick! This month I have been LOVING listening to Valley Of The Dolls on Audible. It’s narrated by Laverne Cox and it’s generally giving me life. I know it’s a cliche, but I do love that book and Laverne Cox narrating it is an amazing piece of casting! Aside from that, I have been trying to pull away from the true crime and listen to more podcasts which help inspire me work-wise. Speaking of which, this month, I wrote a blog post on 10 podcasts for freelance creatives. If you are a freelancer, I hope it’s useful to you! Aside from Valley Of The Dolls, I’ve also been loving We Need To Talk About Britney and Root Of Evil. Two very different podcasts, but both great! I’m such a fangirl for Roja Dove. Both the fragrances and the perfumes are sublime, but today I want to tell you how much I love Roja Parfums ‘Bluebell Of England’ Candle. I mean. Dreamy. It’s powdery, earthy bluebells with violets, Galbanum, Hyacinth, Cyclamen, Rose, Jasmine and Heliotrope. It’s nostalgic, powerful, powdery, almost like old books and old fashioned flowers and so so much more. It’s got a real feeling of depth, florals, earthiness and magic, it’s so special and I’m really not describing it well, but seriously, their candles are THE BEST! Like everyone I watched Leaving Neverland and the Madeleine Mccann Netflix documentary. Wowzer. Lots to think about right?! Aside from that, I haven’t been watching much TV, I have been spending my evenings decorating and tickling Gordon! Sure, I’ve watched a little YouTube, mainly music videos whilst I’ve been working but over the past 6 months, I’ve barely watched much TV at all. On the plus side… our hallway is coming along nicely! 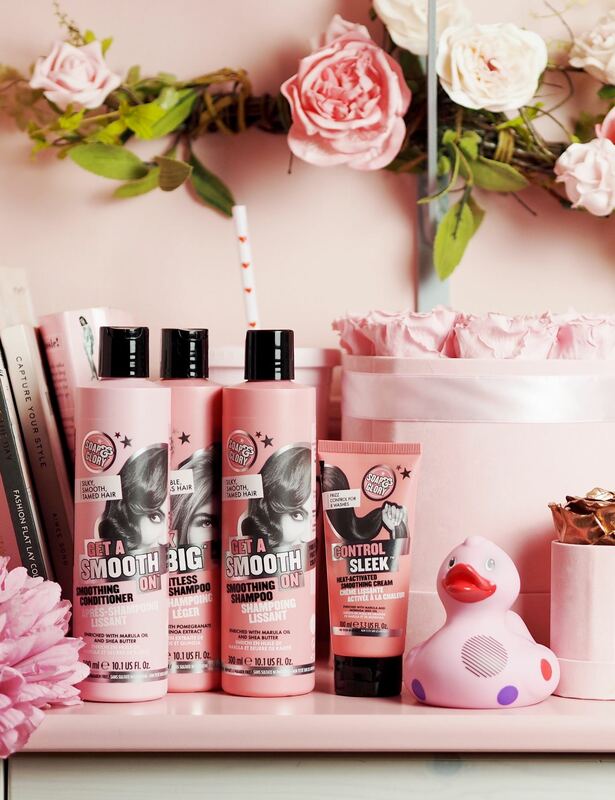 I know that I’ve talked about these before, but honestly, I’m SO impressed with Soap & Glory Hair Care & Styling Products. I love the detoxing shampoo, I love the Control Sleek Hair Cream and I love the spray in serum too. SO GOOD! I’ll be repurchasing this time and time again! 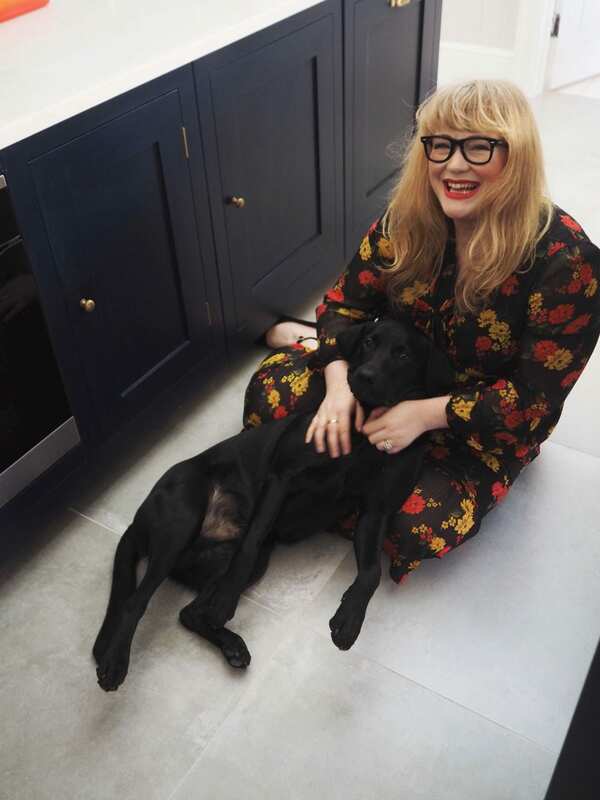 This month I worked on a REALLY fun campaign with Next and it is all about one of my favourite things… happiness!!! You can see some of the images I create here on my instagram and this jumper kinda sums up the whole project too! If you want one, you can find it here and I can’t recommend it enough! This month we have spent three of our four weekends solidly painting the hallway! I’m not even kidding! It’s been CRAZY! 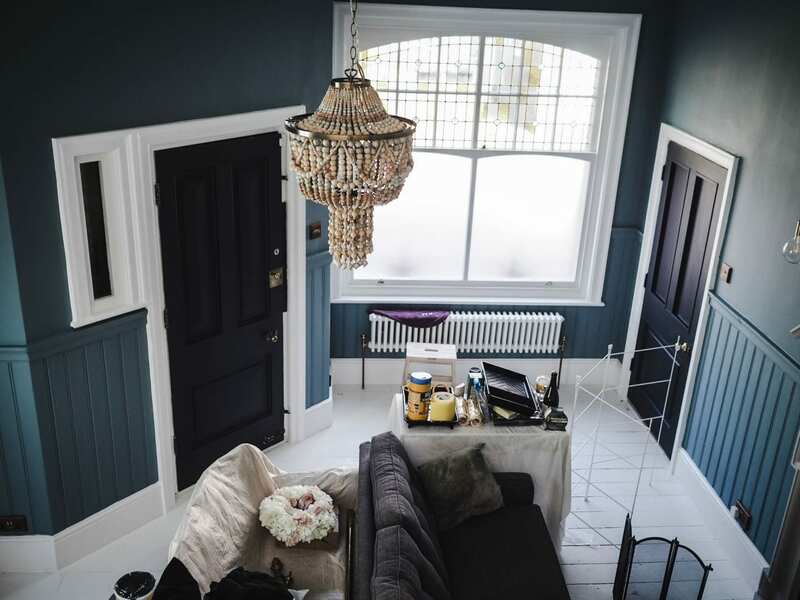 So much paint, all Kindly provided by Johnstone’s (The best paint BTW, we’ve tried and tested them all and the Johnstone’s Trade range is literally the best!). Anyway! We’ve taken it from light to dark and even though it’s a MESS right now, I’m SO excited that we will be done too and I can’t wait to show you the finished room! Can we talk about this dress? I’m all in with it! It’s from Boden (aren’t all the best things?!) 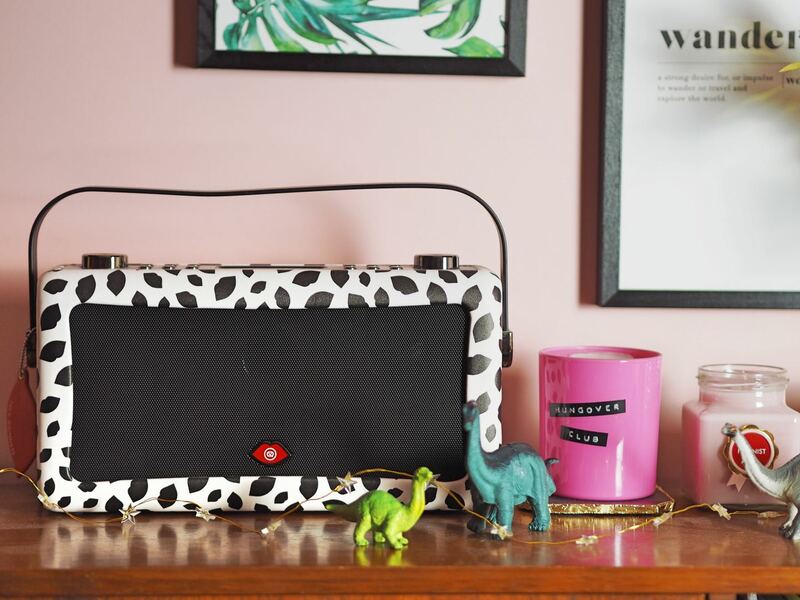 and I love the colour, the ditsy print and pretty much everything about it! 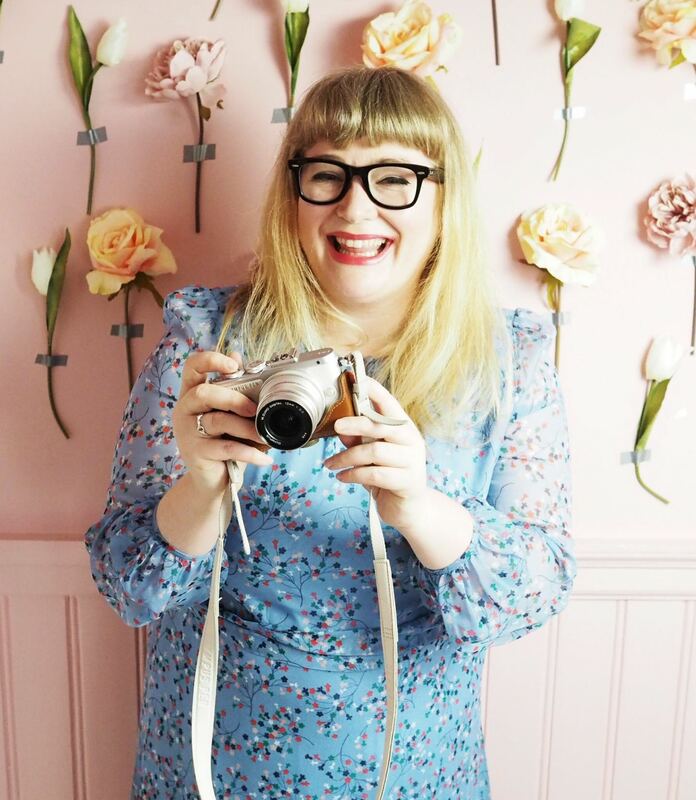 God bless Boden for all their amazing designs, prints and their dreamy colour palettes! I’m such a big fan! As I’m sure many of you already know, I’m an airbnb host here in Margate, kent. I love it, it’s so much fun and it’s really starting to hot up for the season which is so much fun! 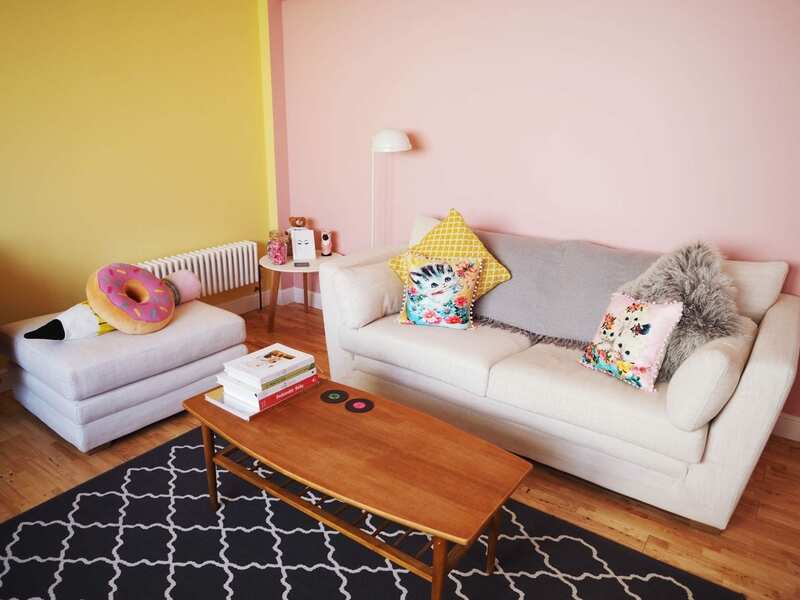 You can view my Margate airbnb here and I’m in the process of adding new cushions, more artwork and generally… more fun! 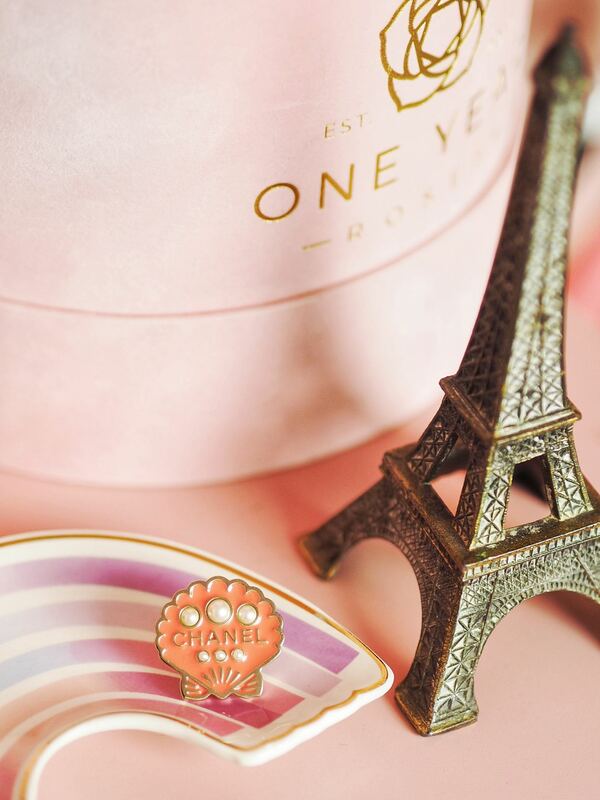 I recently shared my Chanel Brooch collection and I think the one I’m most excited about wearing as we go into Summer is this little cutie. I mean, isn’t it adorable? 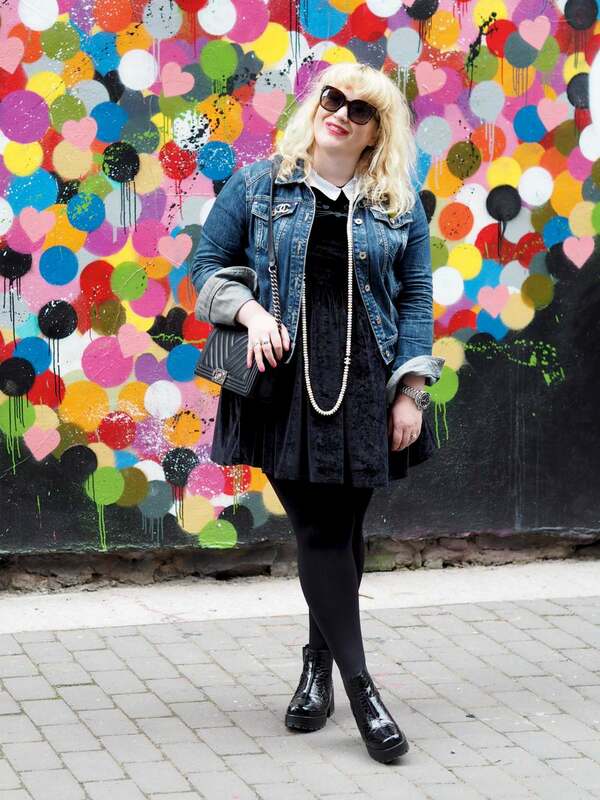 Also, if you missed my Chanel Brooch collection, make sure you catch up with it here! It’s really fun! 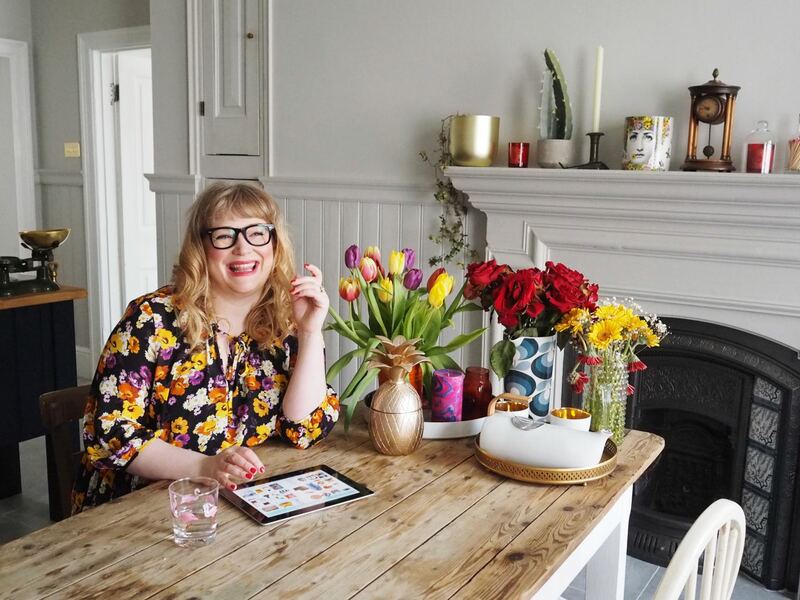 And there we have it… my March monthly favourites… what have you been doing and loving this month? This post contains some press samples and gifts, but no paid sponsorship so as always, all opinions are my own! Previous Post Review: Why The Coach Rogue Bag Is The PERFECT Tote Handbag! Oh my gosh, your Airbnb is so darn cute! I would love to live there if I ever visit UK! !